I often think of ‘adventure’ as something extreme that comes with a fair bit of danger, like diving with sharks, zip lining into a volcano or swimming with piranhas. But this post from Cheapflights reminds me that there’s more to adventure than surfing a shark on the world’s biggest riptide. My 8 Biggest Adventures…So Far! This might look like a jolly little stroll around some fields, but this was INTENSE. Firstly, that horse was so tall that it required a step ladder for me to get on. And then we were led up some steep, crumbly mountains with pathways which seemed a little too perilous at times. 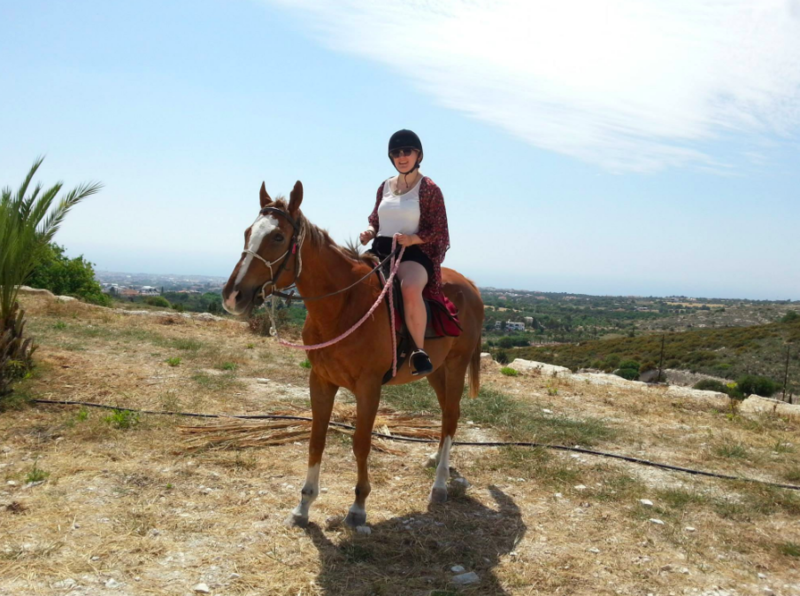 It was great, and one of my big highlights of Paphos. And I did feel like Indiana Jones for a bit afterwards. Now here’s a real #TBT back to 2012 when I fly out to Hong Kong for a week for my first taste of Asia. 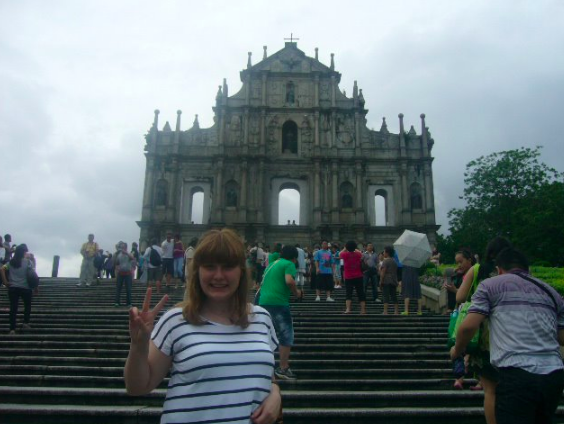 We decided to go to Macau for a day trip which, despite the horrendous immigration queues and muggy weather, was actually pretty fun. What wasn’t great was the fact the whole one-hour ferry journey there we were thrown about like socks inside a washing machine. Unbeknownst to us, there was actually a typhoon heading towards Macau/Hong Kong – and we were heading right into it. Sadly I don’t have too many exciting stories of our ferry typhoon adventure. While everyone else around me was throwing up, I just fell into a very deep sleep. 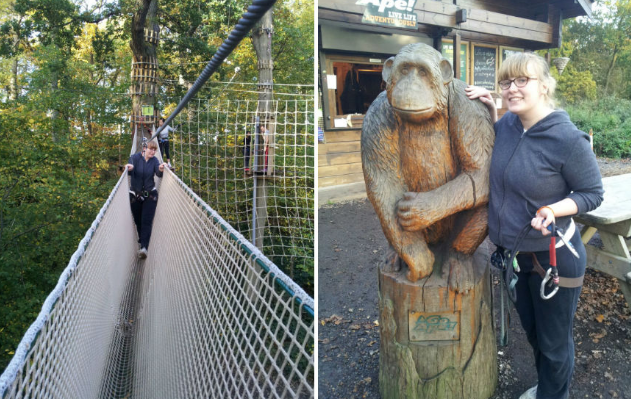 I thought I would hate Go Ape. And I did. For someone with zero confidence in their own ability, the fact that this whole obstacle course revolved around your ability to harness yourself in at every walk, swing and climb was not something I relished. Let me just rephrase that: your own life is on your own hands at this place. I’m still recovering from the adrenaline. Pah, yet right. 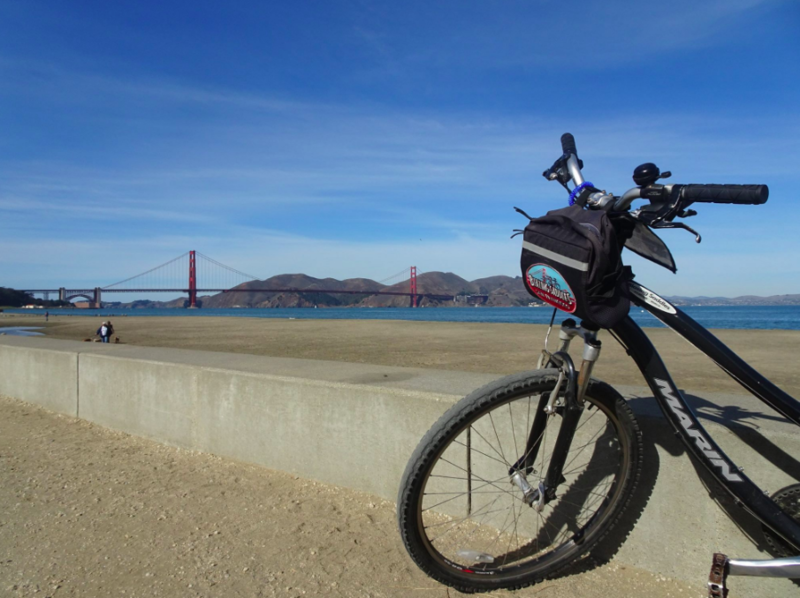 While the cycle route along the beach towards the Golden Gate Bridge is bliss, at times it’s absolutely devilish. On more than one occasion I had to jump off my bike and wheel it up a massive hill. But it was all worth it at the end, just to say we’d done it! 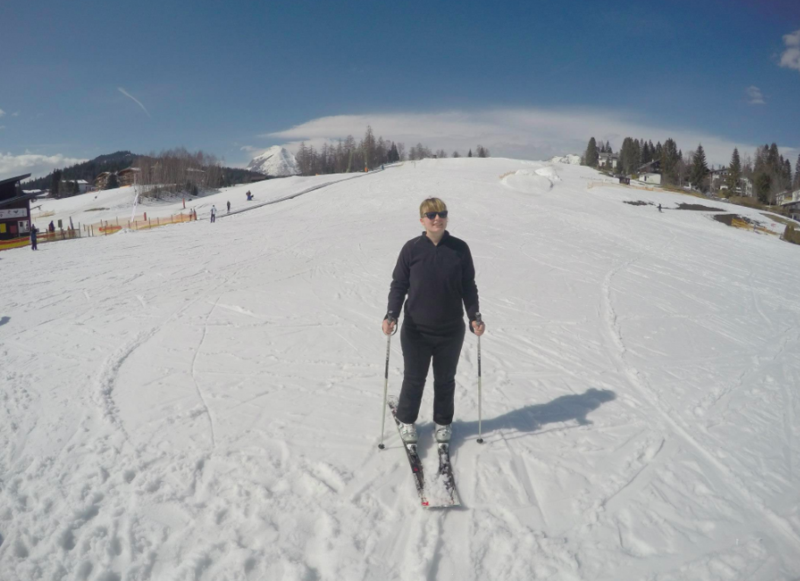 So 2015 me – unfit and a wee bit lazy – wasn’t a great skier. Who’da thunk it? It very literally almost broke me (both physically and mentally), but it was an adventure of a lifetime. On the baby slopes. 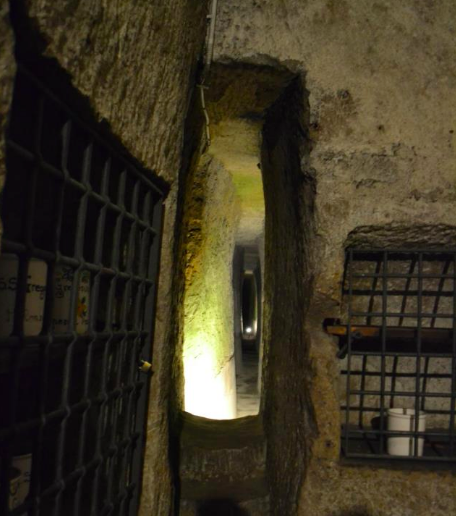 Following the maze of subterranean tunnels in Naples might not seem like the most adventurous thing ever, but looking back on it I truly can’t believe I managed it. I’ve explored lots of cities underground – from Krakow to London – but Napoli Sotterranea was something completely different. This was mainly due to its claustrophobic nature, where tiny doorways and long narrow walkways were virtually everywhere. 6 hours there and 6 hours back – to say my mini rail adventure from my hometown in Essex to Cologne was anything short of tiring would be a lie. 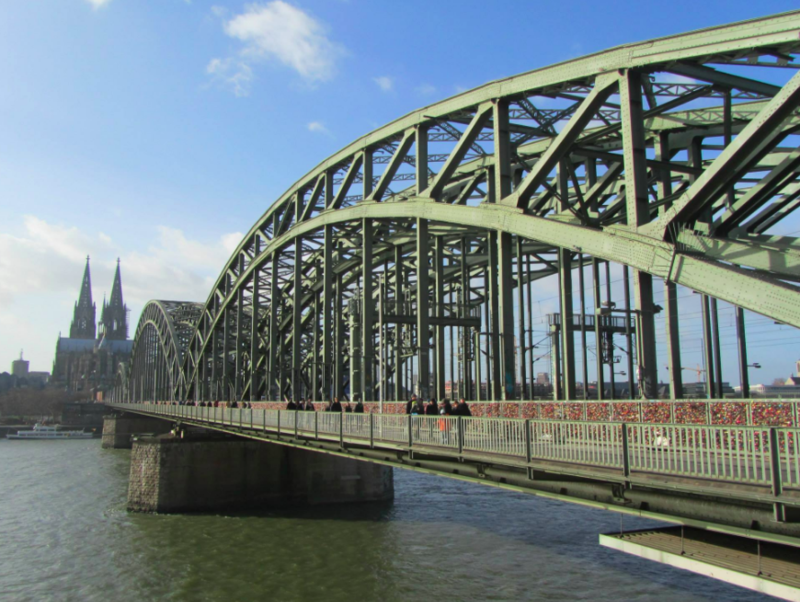 Undertaking this trip all for 24 hours in Cologne might sound mad, but when you work full-time and have limited annual leave you need to get creative. Go inter railing through Europe! What’s been your best adventure? Are there any you’re still raring to do? I love this! I always wish I was a little more adventurous when I travel but when I think about it I am in my own way. 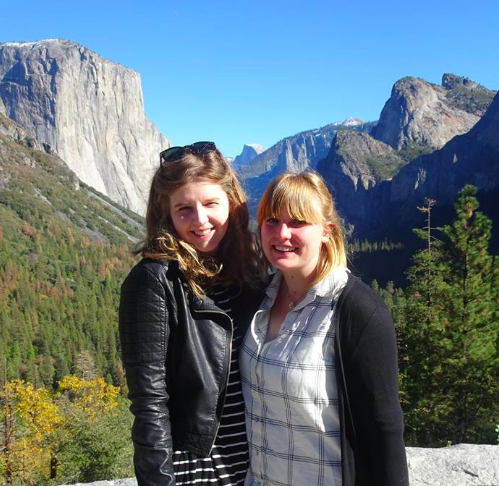 I’ve done Yosemite in a day too- we did a 9 mile hike into the valley which was tough but brilliant! 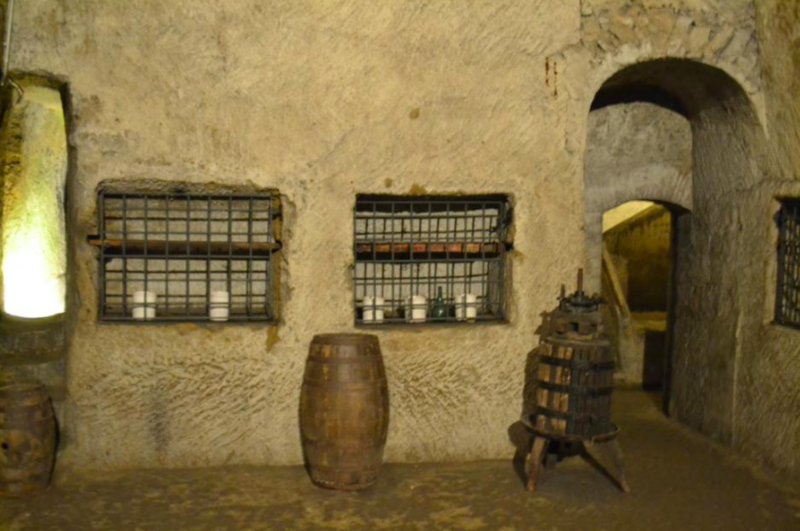 I love your one about exploring Naples underground; it’s such a unique thing to do and I bet it was so fun as well. I hope you get to do the adventures you still want to do! Holy cow, you’ve had a lot of adventures! They all look amazing! My husband and I always say we would love to discover the jungles of Costa Rica someday! Wow, what great timing – although slightly annoying that your hotel cost shot up as a result! I bet those photos were MORE than worth it though. I don’t think adventures just mean something extreme! It could be taking an extended trip, going somewhere you never thought you’d go, or even misadventures like getting stuck somewhere. Anyway, I think all of yours are definitely adventures! 🙂 I can’t believe you did Yosemite in a day! That sounds like something I’d do haha.